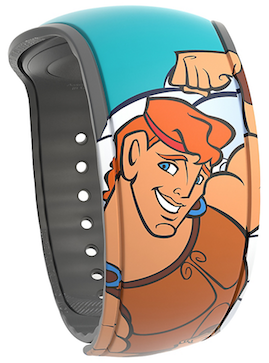 A new Hercules Open Edition MagicBand has appeared in the Shop Disney Parks app now and online here. It’s teal, the price is $22.99, and the barcode SKU is 400020298249. This should be coming to the Walt Disney World resort any day. 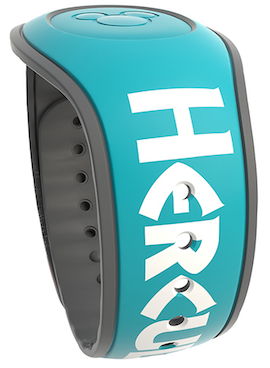 One Response to "New Hercules Open Edition appears on Shop Disney Parks app"
I like that Disney is using the teal band a lot more, hopefully they use the other newer color bands more (black and white) cause I love the 40th Anniversary Star Wars Band.